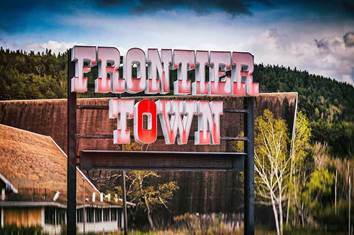 Since the closing of Frontier Town in 1998, North Hudson, like many other small Adirondack communities, has struggled to survive economically. 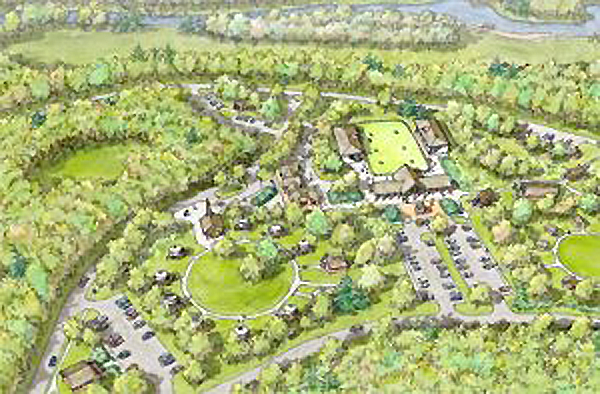 Recently Governor Cuomo announced that New York State would make a significant investment to create a new Gateway Complex on the grounds of the former Frontier Town property. 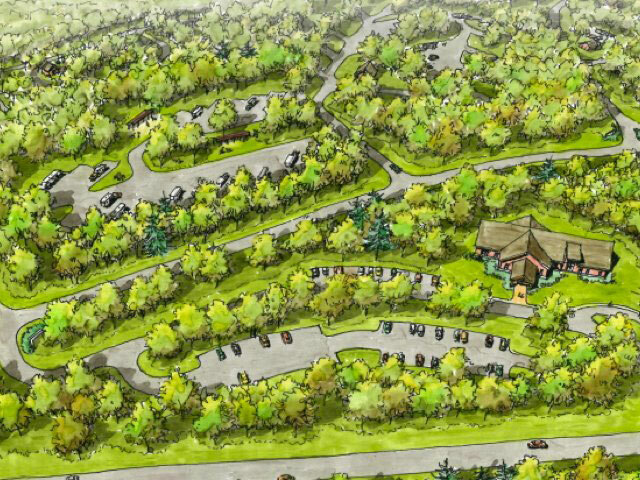 In addition, neighboring lands will be used for a new campground and day use area. The total investment is expected to be nearly $32 million dollars. 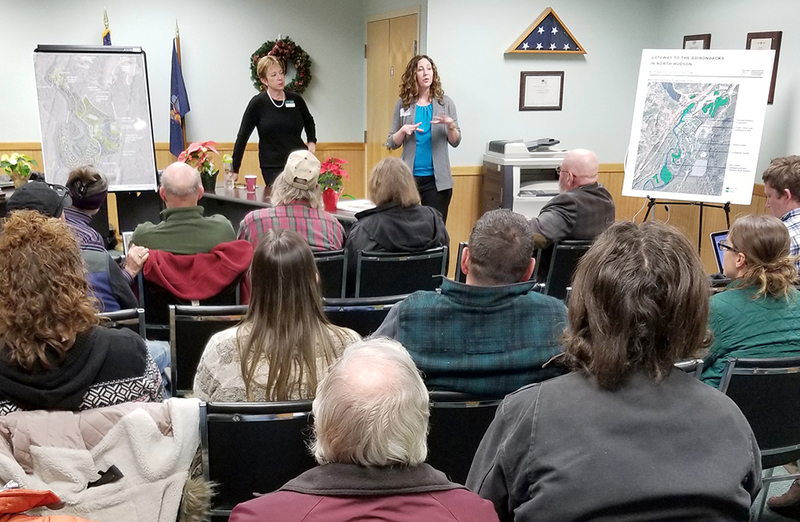 This project will have a dramatic impact on the future of North Hudson since it will create a number of new private sector jobs along with being the hub of access to newly acquired forest preserve lands like The Boreas Ponds and Essex Chain of Lakes. You can learn more on our Gateway Project page.